Our Annual Gala is more than just a party. It’s a gathering of friends. It’s an evening dedicated to giving back. 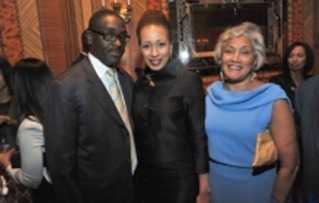 It’s an annual celebration of Haitians and Friends of Haiti, coming together to make a difference. Join our growing community of over 300+ guests including influencers in the medical field, development, tech, entertainment and art. 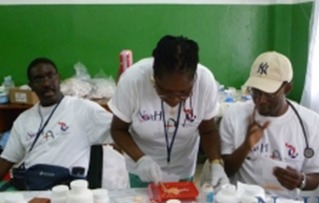 The gala gives you an opportunity to learn more about the critical work NOAH NY does in promoting health care in Haiti. You will leave feeling connected, inspired and empowered to give back. Click below to purchase your Gala tickets now.